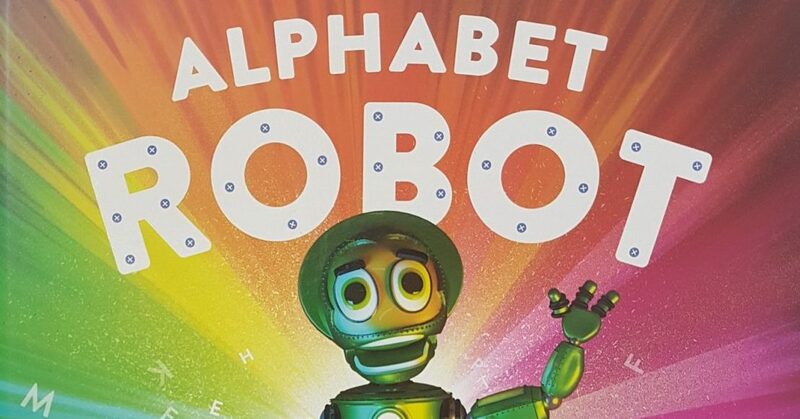 Alphabet Robot was written in 2016 and published by STEM Robotics Australia in 2017. STEM Robotics Australia run educational robotics workshops for all ages and Alphabet Robot has been written to help provide an early expose to the technological world in a fun and experiential way. Alpha is not a boy or a girl which allows the reader to use their imagination to explore robotic possibilities that are not restricted to gender specific ideals. The readers are encouraged to read Alphabet Robot repeatedly and to combine different robotic parts to create different types of robots, draw a picture of the robot they have created in their mind and to ask permission to share on social media. This further enhances the reader’s understanding of the robotic terminology and we love seeing what creative minds are out there!